Marketing your business on the internet is all about doing things that are going to create interest in your products and services and encouraging people to want to learn more. 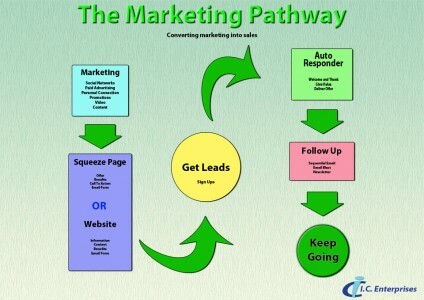 They do this by visiting your website to see what you are offering and how your products or services can benefit them. 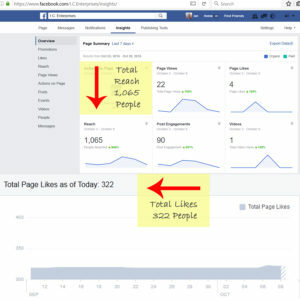 This is achieved by using a variety of techniques including Social Media, Paid Advertising, SEO, Blogging, Forum participation, Link Building and more. The main key to doing this is to provide value and get people to want to find out more about your business. This is acomplished by getting them to visit your website and then taking further action such as making an enquiry or joining a mailing list.